Rafaelita Walker has for decades been a generous volunteer, for the benefit of communities in Canada and in her native Jamaica. She has been a member of the Jamaican Canadian Association for almost 50 years, serving in various capacities, including the social, fundraising, women’s auxillary and building fund committees. She helped raise funds to provide financial support for the youth program. And the seniors’ dinners she initiated and organized have become a much-anticipate annual event. Ms. Walker’s volunteer work with the Christian Children’s Fund includes efforts to secure sponsorship of tickets for young people to attend the Harry Jerome Awards, where they would become exposed to positive role models. Ms. Walker is a founding member of PACE Canada, a project for the advancement of childhood education. She has worked on various committees, including, Adopt-A-School, which provides educational material and toys for children in Jamaica. She has adopted two schools there (Charles Chin Loy and High Holborn), which she visits annually. Ms. Walker studied drafting and design at George Brown College and, after graduation, worked in the fashion industry in Toronto, also designing formal clothing for friends and family. Later, she switched careers and began working as an aide at the Rockcliffe Nursing Home in Scarborough. She enrolled at Centennial College in the registered nurse’s aide program. She continued working in this field while keeping up with her volunteer commitments. In 1998, Ms. Walker’s family encouraged her to give up her job and become a full time volunteer. 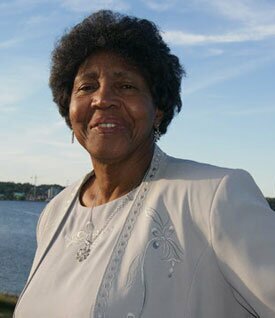 Over the years, Ms. Walker’s community service has earned her several awards and accolades. 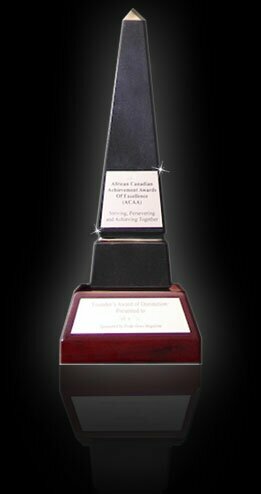 They include: the Jamaican Canadian Association Certificate of Appreciation; the Ontario Volunteer Service Award; the Prime Minister’s Medal of Appreciation for Service to Jamaica; and the Committee on Community Race and Ethnic Relations Award.